The September 13 launch of the long-awaited Borderlands 3 has, for the most part, generally been met with a lot of excitement and exhilaration. 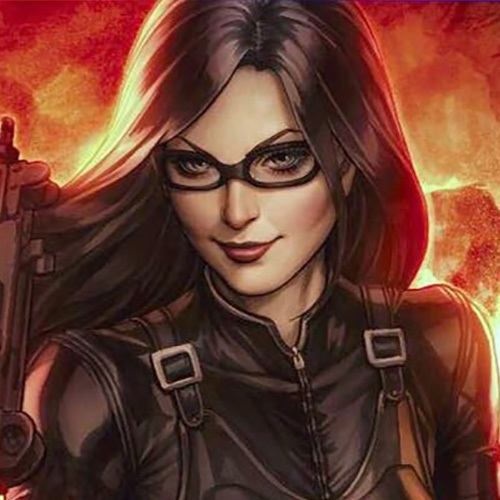 A small sect of its fanbase, however, has been groaning about the fact that it will be a timed exclusive on the Epic Games Store for about six months upon release. 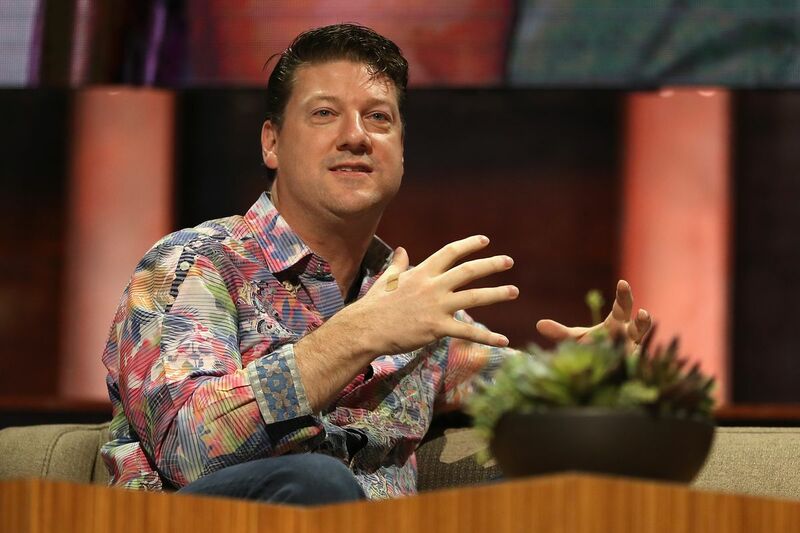 Gearbox Software CEO Randy Pitchford has leapt to Epic Games’ and publisher 2K‘s defence. Over the weekend, he took to social media in a series of lengthy, impassioned yet informative Tweets to hopefully dispel any scepticism regarding the exclusivity of the game on the Epic Games Store. To provide context to those who don’t already know, the EGS is barely a year old, so a lot of features that have been mainstays in Steam, such as cloud saves and user reviews, are noticeably absent. That, and the fact that games are generally more expensive, are potential dealbreakers for many gamers who are keen on playing Borderlands 3 on PC but don’t want it on the Epic Games Store. We also must acknowledge that Borderlands 3 does not exist *today* but rather it will exist in September. The store will be different when the game launches. It will become a boon to their store if they bring sufficient features to make the customer experience great for us. He — and Epic themselves even — is aware that the EGS is still rather infantile in terms of its features compared to that of its established competitor’s. Hence, this is a risk that his Gearbox team and 2K are taking, but they are all well aware of that. Despite this, he is confident that Epic will be well-equipped to deliver a AAA experience when Borderlands 3 releases this September. Also, with the EGS providing a whopping 88% profit sharing to devs and publishers, as compared to Steam’s 70%, Pitchford is confident that Gearbox will reap a substantially larger amount of dividends to then invest into making future quality games. This is especially important for the developer side of things, because you need money in order to make your games, and that is what Epic is aiming to do better than Valve. This is also really good for Borderland 3 as Borderlands 3 will be the biggest, by far, new game to arrive on the Epic store since they launched and Epic can be sure to invest huge amounts of resources specifically for the features most important for Borderlands 3. Pitchford also shared the fact that he worked with both Valve and Epic for years before already, so he claims to have had in-depth firsthand experience with both companies. He ultimately declares Epic to edge out Steam in the long run, simply because of the values Epic has. As an anecdote, he referenced the poem Ozymandias, which, in summary, brings across the message that nothing good lasts forever. 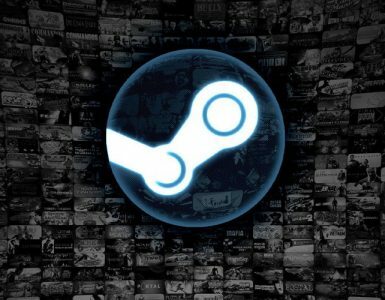 To put things into context, he believes that Steam will eventually die out, and a different digital platform in the market will be the dominant force in the next decade or so. While he didn’t specify Epic to be the main dominant force in the next decade or so, he believes Epic has the technology and resources to outlive and outlast Steam in the long run. That they have decided to invest SIGNIFICANT amounts of the money they have made from Fortnite into the creation of a store to create a real competitive landscape is, frankly, a GIFT to customers and developers and publishers. ALL OF US WILL BENEFIT from this competition. If gamers are still pissed about the fact that Borderlands 3 will be an Epic Store exclusive, Pitchford wants to remind them that the exclusivity will only be six months. I’m *really* glad the exclusivity is only six months because, as an entertainer, my mission is to entertain the world and that means that I want as many motivated customers as possible to have access to the game. I was hoping for a short exclusivity window and am happy with it. Considering how its predecessor still is one of the best shooters out there, seven years since its release, there shouldn’t be any rush to get Borderlands 3 once it’s out. His argument here is this: if you really must have it on Steam, then six months won’t be very long of a wait. Otherwise, get it on the other platforms if you do have those. And for the record, the Epic Games Store is here to stay, regardless of how some might feel about it. G-Shock Watches Crosses Up With Marvel Just In Time For Avengers: Endgame But For China Only! The PC digital wars rage on. 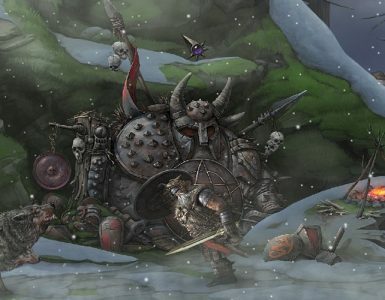 A survival RPG set in Norse mythology, let your adventures begin! 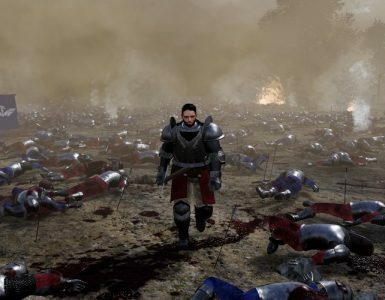 Pathos Interactive goes back to the RTS well for Bannermen.